Some of us, me included, are still hoping that the internal combustion engine will go on to live a long and prosperous life. But that looks increasing unlikely, as all signs point to our beloved lump of metal containing explosions and many moving parts heading into the sunset. Darkness is fast approaching. Diesel engines in passenger cars, now public enemy in a continent that once championed it, will be the first to go. Petrols will outlive the oil burners, but it’ll be a matter of time before the world goes electric in terms of transportation. That’s what the script reads today, with governments – national and local – falling over themselves to outlaw ICE. Now, China’s BAIC (Beijing Auto International Corporation) has announced that it will stop the production and sales of vehicles with internal combustion engines by 2025. BAIC chairman Xu Heyi said that one major step towards that goal will happen in 2020, when the carmaker will halt sales of all ICE-powered cars in Beijing. Xu said this in Beijing last week, at the opening of the BAIC’s new technical centre for electric vehicles. The Beijing-based state-owned carmaker started making EVs in 2009 and is now China’s largest producer of EVs. It doesn’t make any hybrid or plug-in hybrids, so when BAIC says no more ICE, it means all EVs. 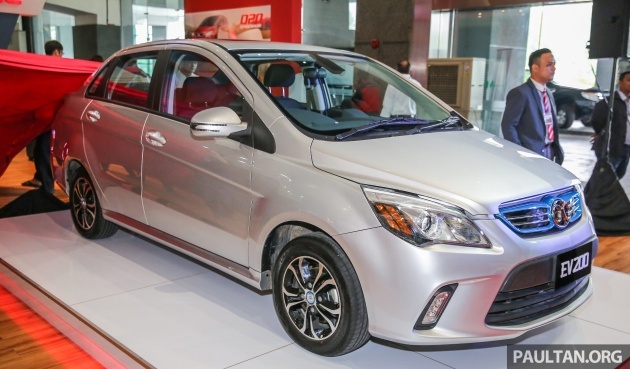 BAIC delivered 66,714 EVs in China from January to October 2017, and has sold a total of 146,000 battery-powered cars. The company sells cars under its own brand, but is also a local joint venture partner of Daimler and Hyundai. Recently, fellow Chinese brand Changan announced that it will stop selling cars with ICE from 2015. The Chongqing carmaker also pledged to invest more than 100 billion yuan (US$15.2 billion) in its new energy strategy. Heard of BAIC before in the local context? 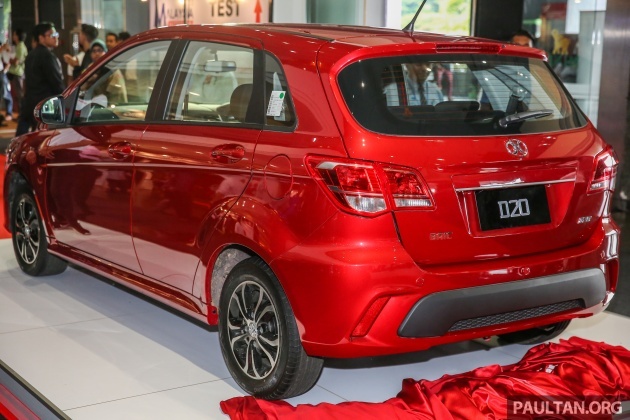 The Chinese brand unveiled two models here in November 2016 – the EV200 electric-powered sedan and the D20 hatchback – and talked about local assembly and sales starting in 2017. BAIC and its local partner Amber Dual have since gone quiet. Only in Msia black smoke city buses & malfunction brake old lorries. If this full EV comes to bolehland, oil related cronies will jump! Lol! So long as China gov closes both eyes on the huge amount of pollutants that will be caused by disposal of used EV batteries. So no problemo. You have been under the tempurong for too long. The Chinese have in place a program to recycle the Lithium ion batteries used in China. Where is Bolehland’s program? Ahh. Just like how they dispose their “one time use” bike sharing, right? Surely a mountain of EV batteries here and there is no problemo as long as officials there dun see it, no? Why has this project gone silent in Msia? Car failed safety test? China have to lead for their sake & the world sake. We all have to play/do our part to make our environment safer/cleaner. Cheers… for a better Tomorrow. cheaper EV. How abt 30% diskaun?